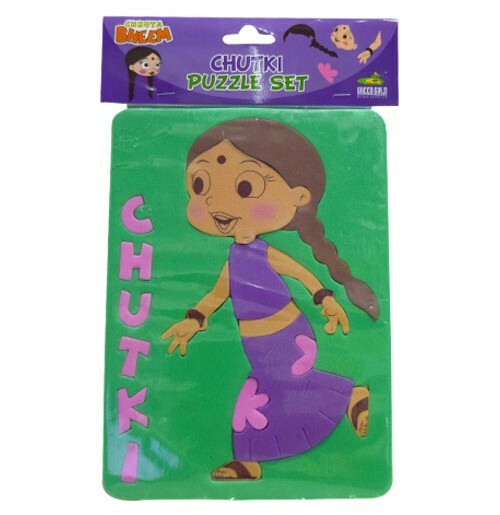 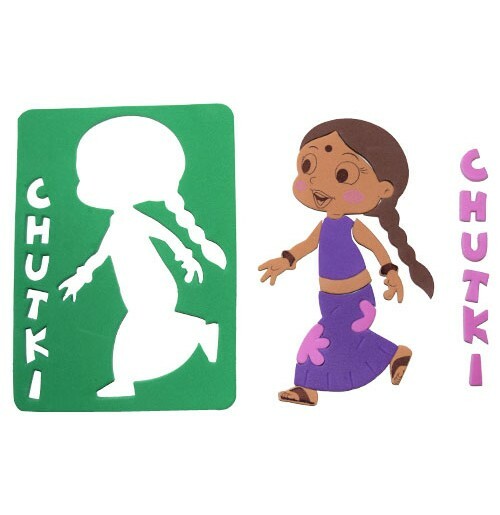 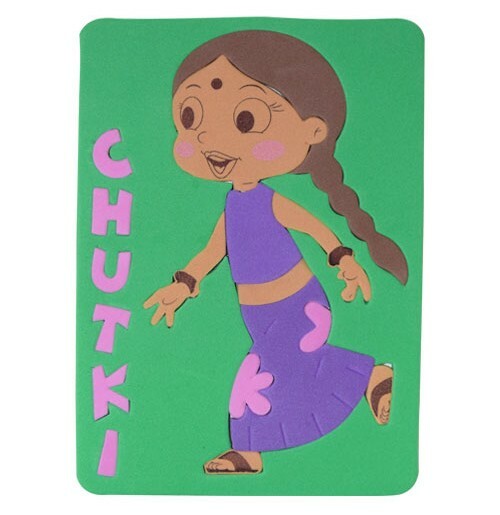 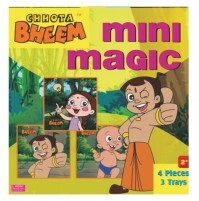 Create clean, attractive and colorful cute Chutki puzzle set. 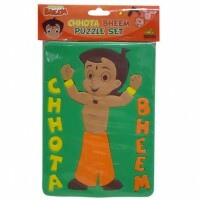 The puzzle set is easy to make and arrange the shapes together. 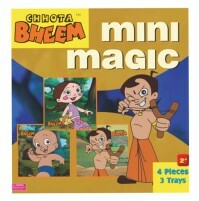 It helps in enhancing your kids skills.